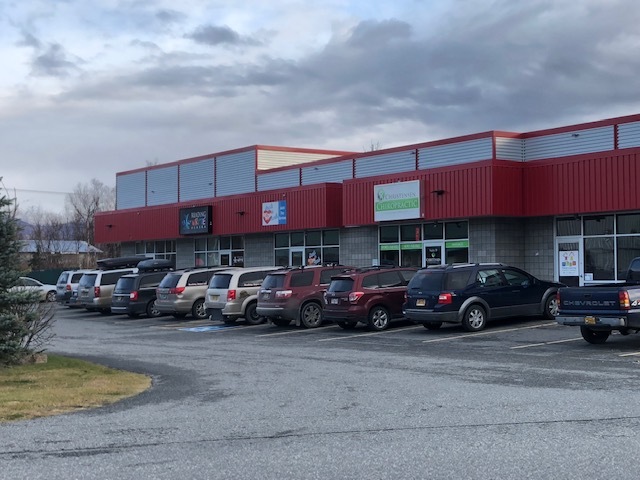 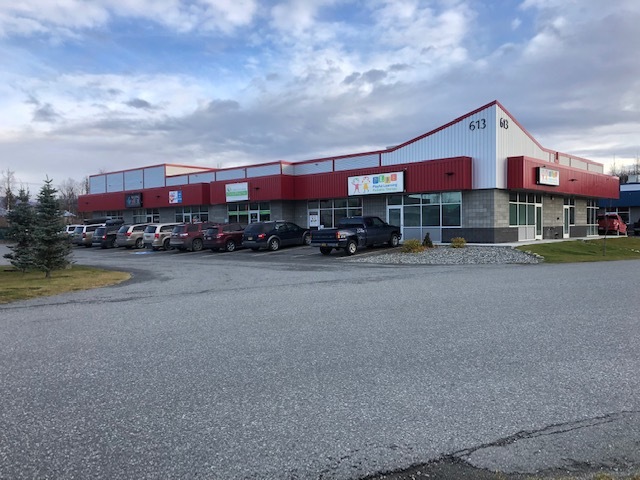 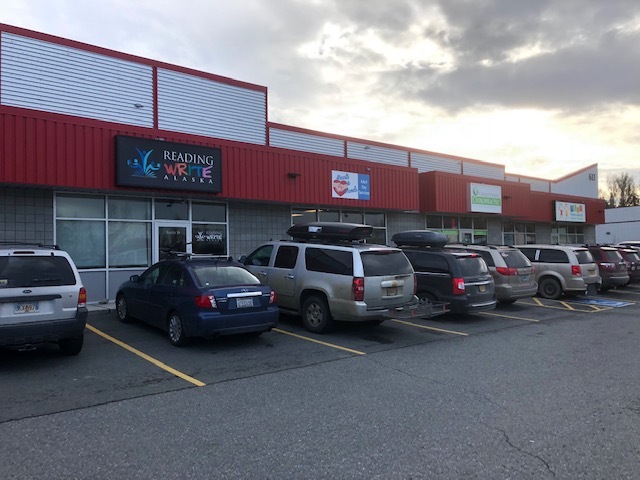 Recently constructed office/retail suite in the fast growing City Center Wasilla complex coming available. 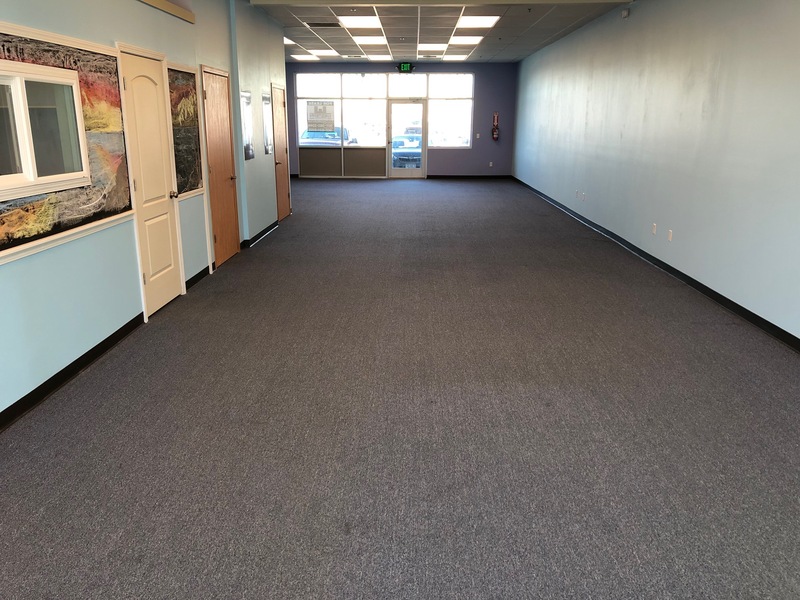 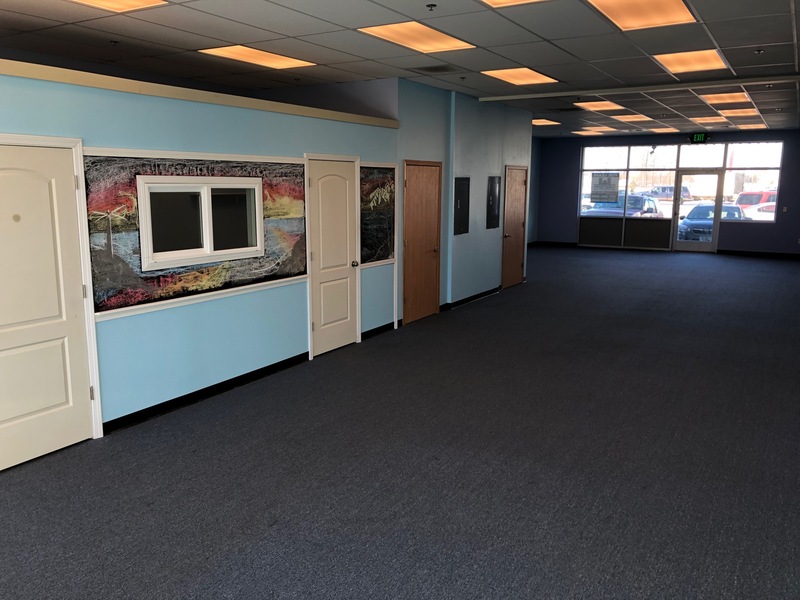 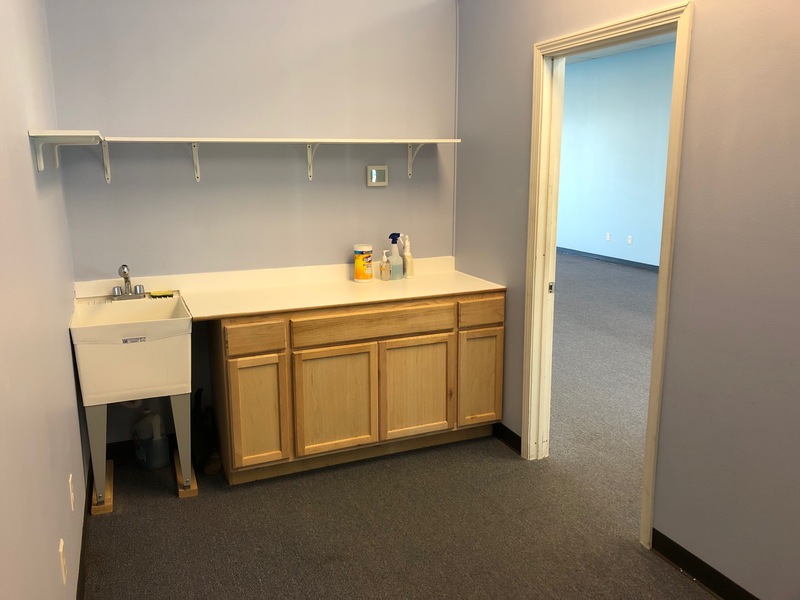 Suites C&K in building 613 are available together as one large space with a private office and kitchenette built in, two restrooms, and a front and back entrance. 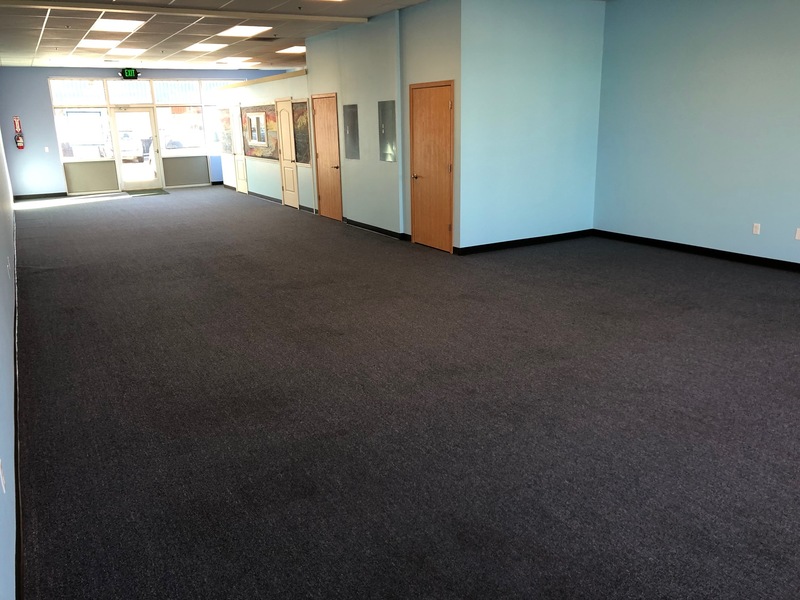 Great visibility and access, leasing for only $1.80 per square foot plus utilities.